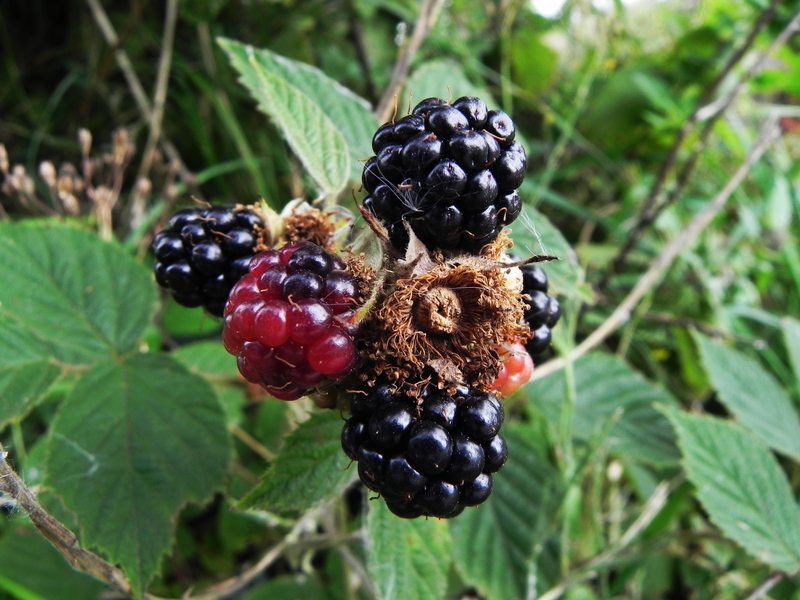 A long, long time ago, three or four or perhaps ten, years at least, why, that’s almost last century, Research In Motion started picking Blackberries. I thought it was a silly name at the time, but they were so pleased with themselves that I didn’t say anything. Perhaps I should have. I probably could have saved them all this trouble. I doubt if they would have listened, though. I’m not at home at the moment. We have ‘Folded our tents like the arabs and silently stolen away’ (ask Longfellow – he understands) but unlike the cares that infest the day we have merely gone down south. We are visiting family and making sure they remember what we look like and how really irritating we can be if we put our minds to it. The photo is the current, bleeding edge status of our Blackberries ‘up there’. When we arrived ‘down here’ we found that their Blackberries are way ahead of ours and in some cases the harvests have been so good that people are starting to freeze them because they don’t know what to do with them any more. This sort of thing is often referred to in government protocols, white papers and memoranda as the North South Divide. and there is no doubt that Something Should Be Done About It. We should, of course, have a committee and I’m pleased to be able to offer to chair it, for the usual fee.